Hey y’all! We have another cover reveal today brought to you from the amazing peeps at Entangled Publishing and author Tara Fuller! 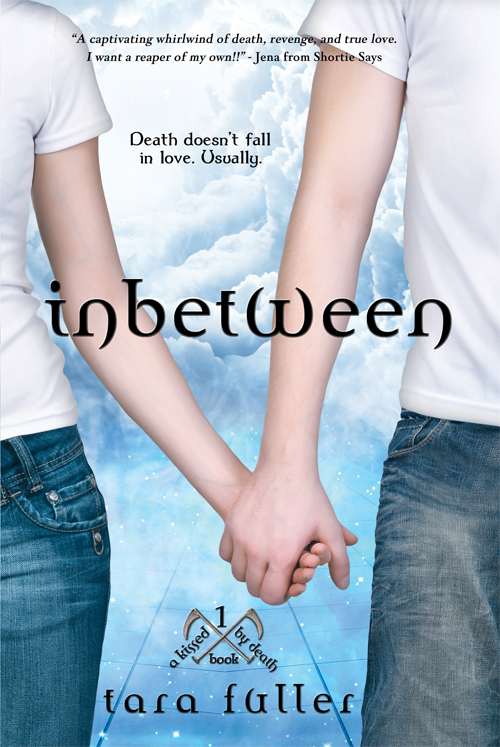 Inbetween has a new look and it’s absolutely gorgeous! Also Tara is posting the prologue on her website so get a sneak peek into Inbetween before you can buy it! Since the car crash that took her father’s life two years ago, Emma’s life has been a freaky—and unending—lesson in caution. Surviving “accidents” has taken priority over being a normal seventeen-year-old, so Emma spends her days taking pictures of life instead of living it. Falling in love with a boy was never part of the plan. Falling for a reaper who makes her chest ache and her head spin? Not an option. It’s not easy being dead; especially for a reaper in love with a girl fate has put on his list not once, but twice. Finn’s fellow reapers give him hell about spending time with Emma, but Finn couldn’t let her die before, and he’s not about to let her die now. He will protect the girl he loves from the evil he accidentally unleashed, even if it means sacrificing the only thing he has left. His soul. And make sure to check out the awesome trailer!!!!! 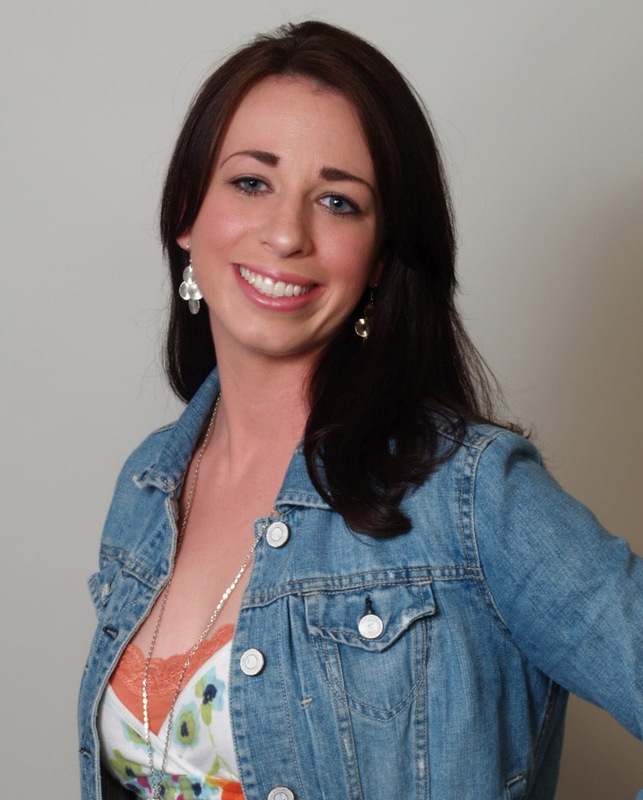 About The Author: Tara Fuller writes novels. Some about grim reapers​. Some about witches. All of course are delightfully full of teen angst and kissing. Tara grew up in a one stop light town in Oklahoma where once upon a time she stayed up with a flash light reading RL Stine novels and only dreamed of becoming a writer. She has a slight obsession with music and a shameless addiction for zombie fiction, Mystery Science Theater, and black and white mocha's. Tara no longer lives in a one stop light town. Now she lives with her family in a slightly larger town in North Carolina where they have at least three stoplights. Lovely cover! I haven't heard of this book before, so thanks for putting it on my radar. Sounds really fun. Can't wait to read this:-) Entangled is putting out some awesome books!